1967 Chevrolet Impala. car. 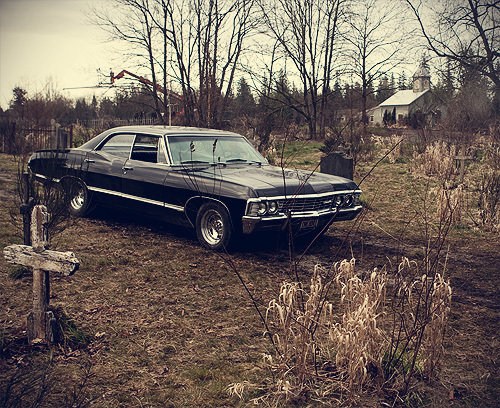 Wallpaper and background images in the 邪恶力量 club tagged: impala. This 邪恶力量 photo might contain 轿车, 轿车轿车, 沙滩旅行车, 旅行车, 沙滩大车, 大车站, 大车, 海滩无盖货车, 车皮, 马车, 房地产车, 车站, 无盖货车, 沙滩车, 地产车, 海滩马车, 站大车, 越野, 越野车, 的u, v, suv, 运动型多功能车, 运动型多用途车, and 运动型的 suv u v.